Chances are that if you are here you have found our wines, maybe even had a glass or two and are curious about who we are and what other wines are available. Well I’m an American living the dream in Stellenbosch South Africa, the proud owner of the most beautiful farm on the planet. We farm organically and have 13 acres of vineyards. Because we have such a small vineyard we manage it with the care you would give your backyard garden. My high density vineyards were planted in 2009 and 2010 and are just now coming into full production. 2014 was our first real harvest of any size and now, in addition to our Cabernet Sauvignon, we have introduced a special Rose made from Petit Verdot and Chenin! I’m excited that the 2014 vintage of my delicious Cabernet Franc, Merlot and Petit Verdot will hit the shores of the US in April 2016. Wondering about the name? 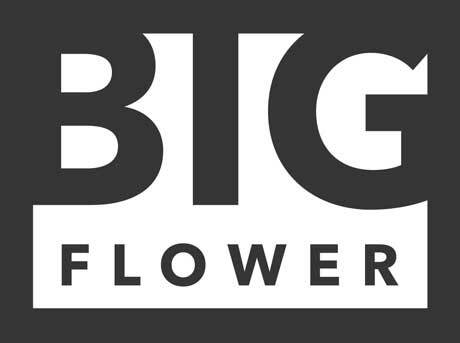 We are also commercial growers of the national flower, the king protea…think BIG flower! These grapes are from the world class region of Stellenbosch. This Cab has immense color with enticing aromas. Delicious red berry fruit flavors with light tannins on the finish. The fine structure creates a balance in the wine that will be enjoyed by all. This beautiful salmon colored rose is a blend of Petit Verdot (2/3) and barrel fermented old vine Chenin Blanc (1/3) grapes. I’m pretty sure that no one else has made a rose like this one!